REMINDER- to check if a class is being held or not due to weather, either call/text the Instructor or call the FBTS Office: 281-980-4219. If there is a change in the class status, there will be a voicemail message. No message = class is being held. 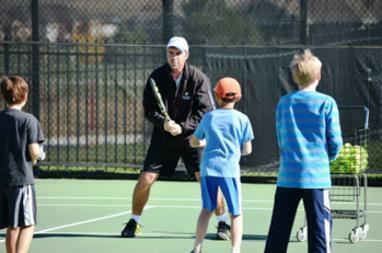 Tennis Lessons Winter/Spring Tennis Classes: Starting January 5 and continue through May. Locations: Clements HS courts, Sugar Land City Park courts, First Colony MS courts, Aliana-Westmoor courts. 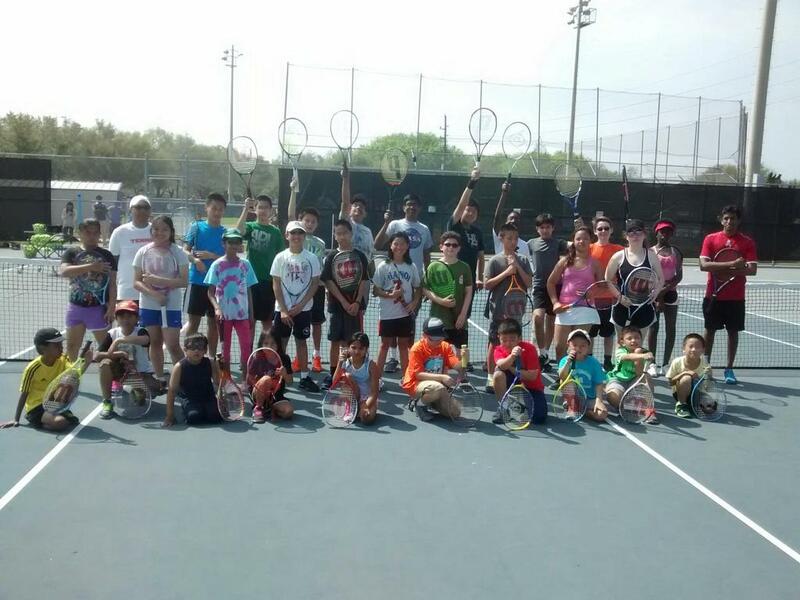 Just because the kids are out of school, have them join our "In Service" Day Junior Tennis Camp. Beginner thru Advanced Level, ages 8-17. For players 8-17. Intermediate thru Advanced Level. 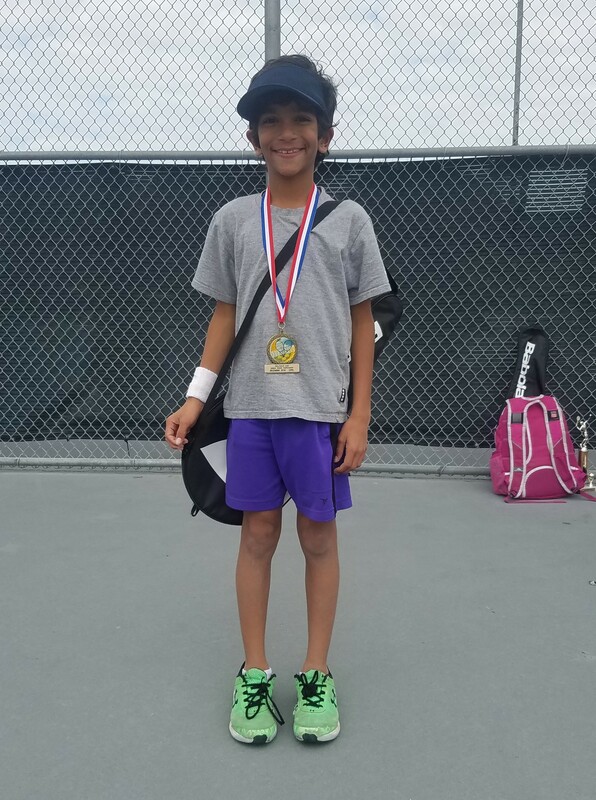 Players compete in teams against other area tennis clubs. Play is on Saturday afternoons. Matches are Singles and Doubles. Divisions: 17 & Under, 14 & Under (various playing levels) and 10 & Under. 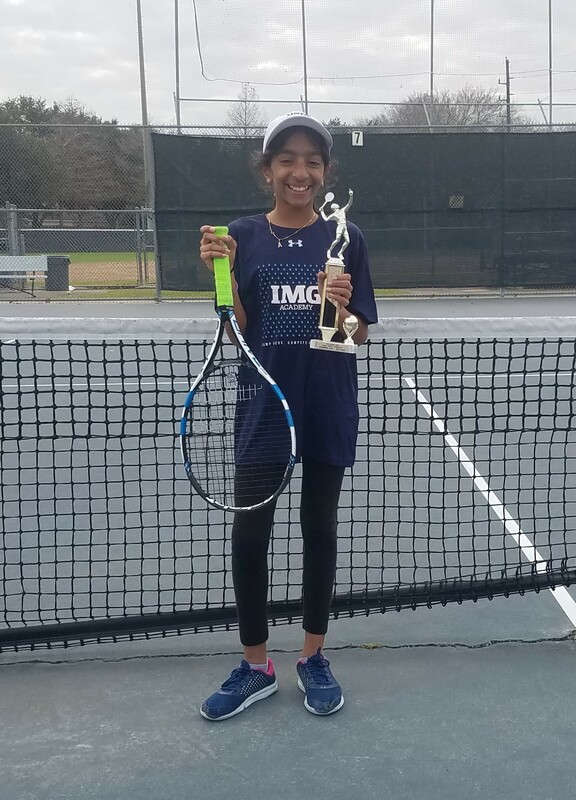 Register by February 20 either for an FBTS Team or with your own Tennis Club. 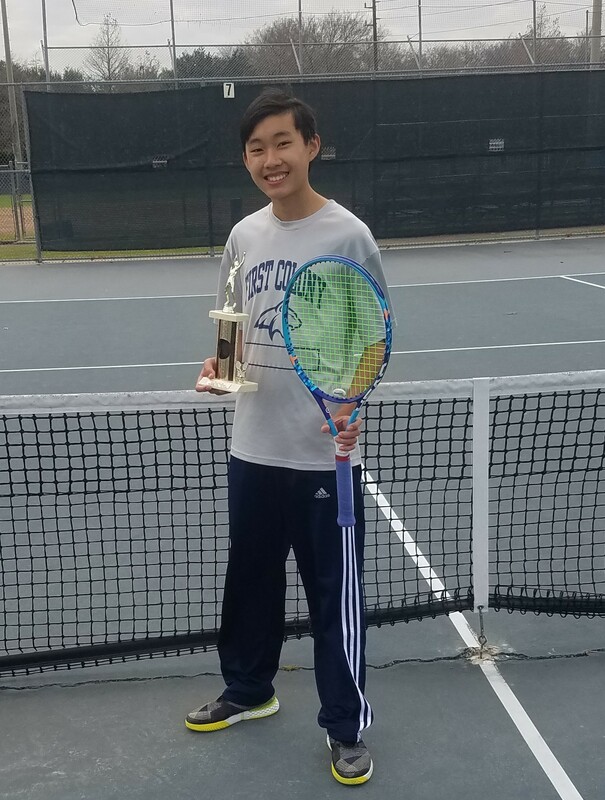 Click Here for more information and results from the Fall 2018 Season. 70 different players competed in the Summer Tournament Series, which was for non-Qualified/Ranked players. Over 120 Entrants played in the tournaments. 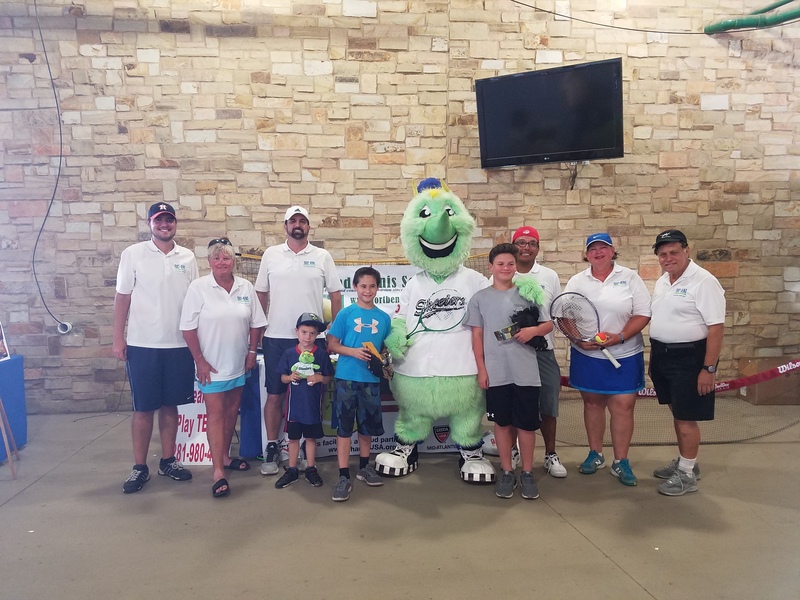 The Final Tournament, Aug. 3, drew 28 Entrants. Coach Chris Williams was the Tournament Director this Year. Trophies were awarded for 1st, 2nd & Consolation Draws in the Intermediate and Novice Division. Points were also awarded for finishing 1st, 2nd, and the Consolation winner. 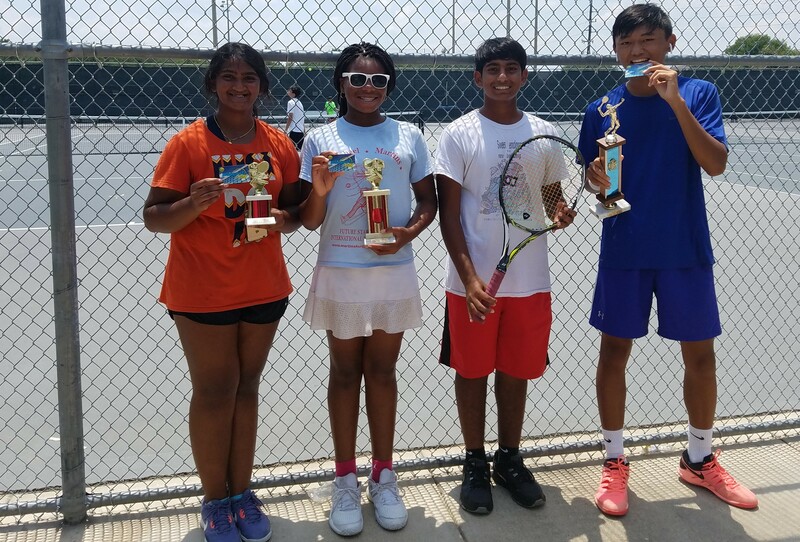 The 1st & 2nd Top Point players each recieved a Gift Card from the Razquet Pro Tennis Shop in Sugar Land. Click Here to see the Results of Each Tournament. 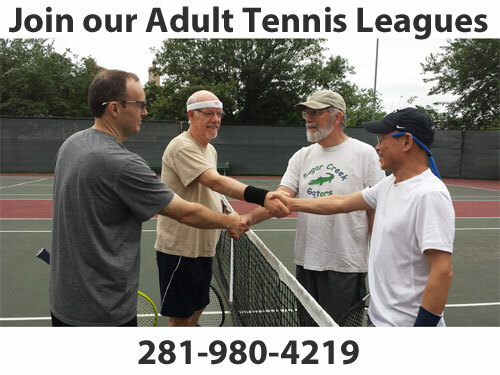 Click Here for more information and to Enroll in the Adult Leagues. 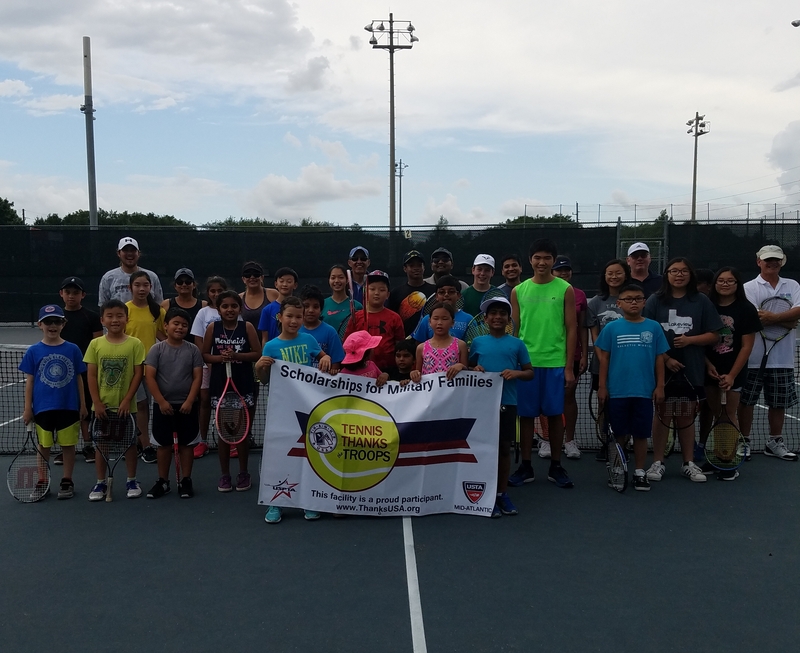 Over 60 players & Future Players came out and enjoyed the games, tennis tips from the Pros, prizes and trying new Wilson tennis racquets with Demo Day from Wilson Sports. 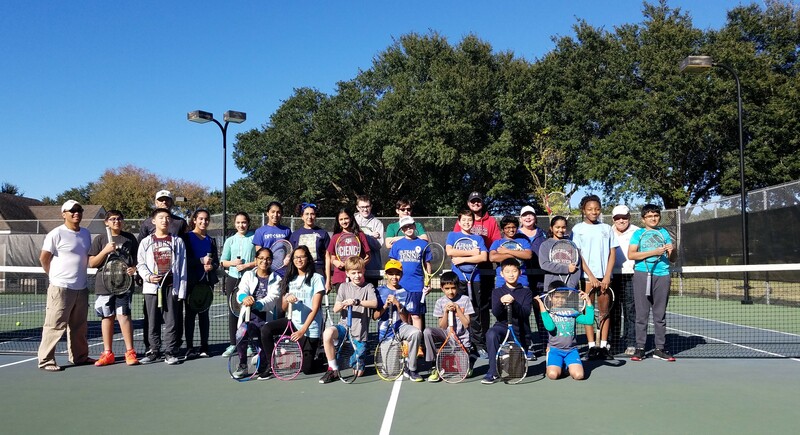 Through a Tennis Raffle, we were able to raise donations to "Tennis Thanks the Troops" - college scholarships for children of U.S. military personnel. 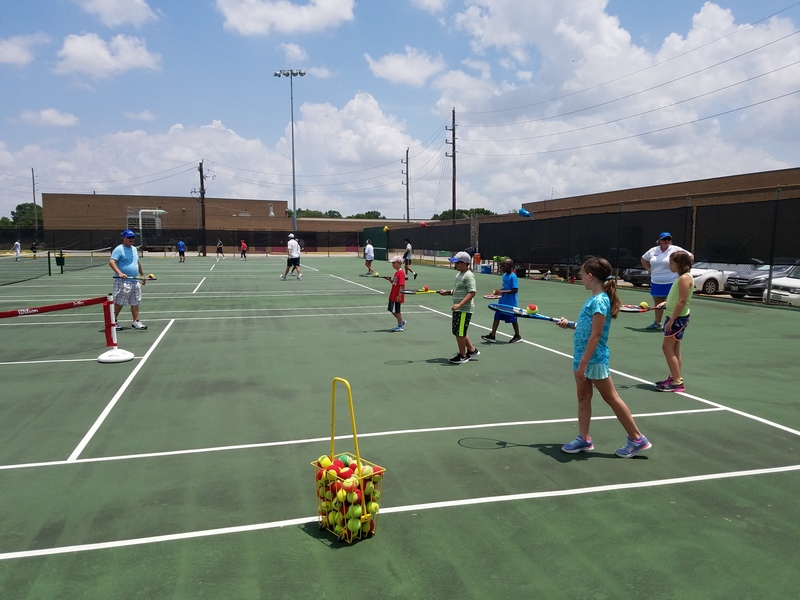 This was part of National Tennis Month with PHIT- Getting America Moving. 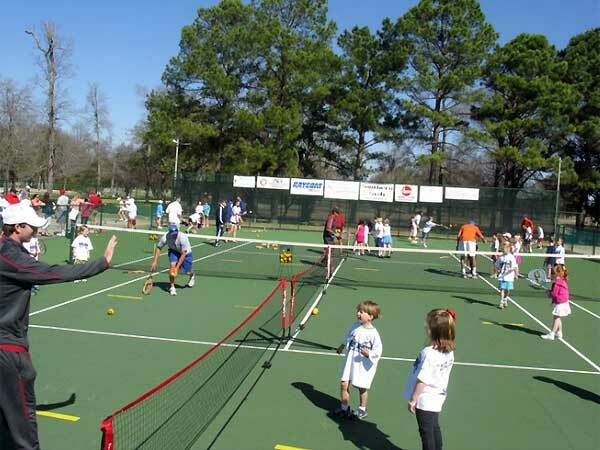 The goal is to burn one million calories during the month of May with Tennis. We burned a few thousand calories that day. 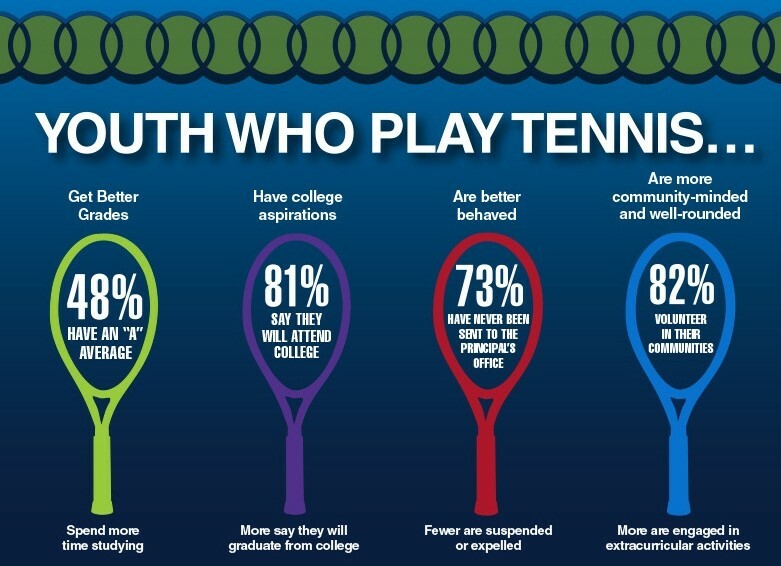 Cindy Benzon with the U.S. Tennis Association gave us an update on the Net Generation Program being intorduced by the USTA to get kids playing tennis. Some baseball fans may add tennis as a sport after trying their tennis skills. 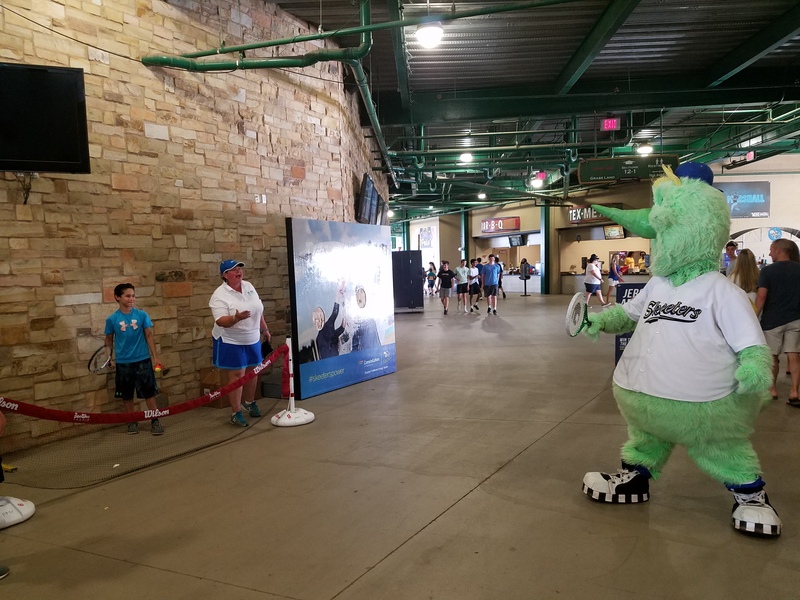 Coach Laurie is playing tennis with Swatson, the Skeeters Mascot .